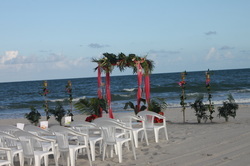 Popular Beach Wedding Ceremony and set up! 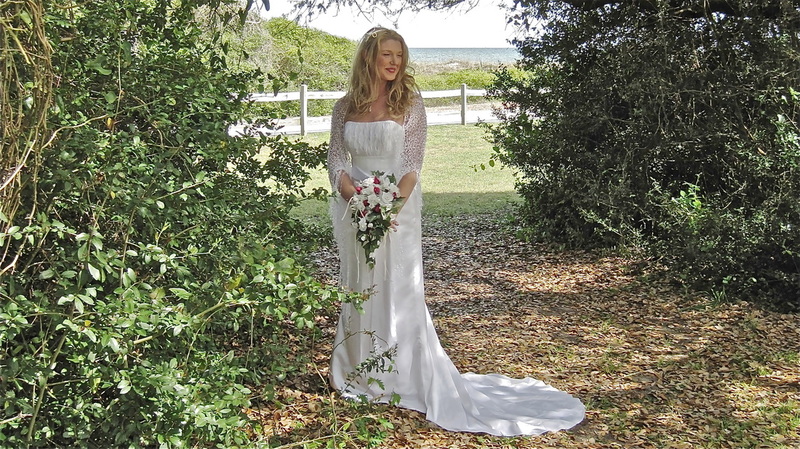 Also, perfect for a Vow Renewal! Green foliage, Tropical flowers, choice of white tulle, or hot pink material. 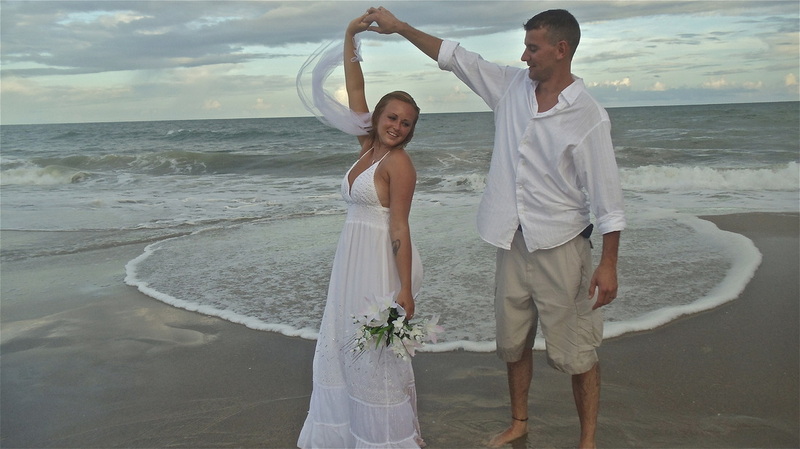 The Wedding Arch is loaded with beautiful flowers, foliage, dangling Seashells and Starfish decorations! 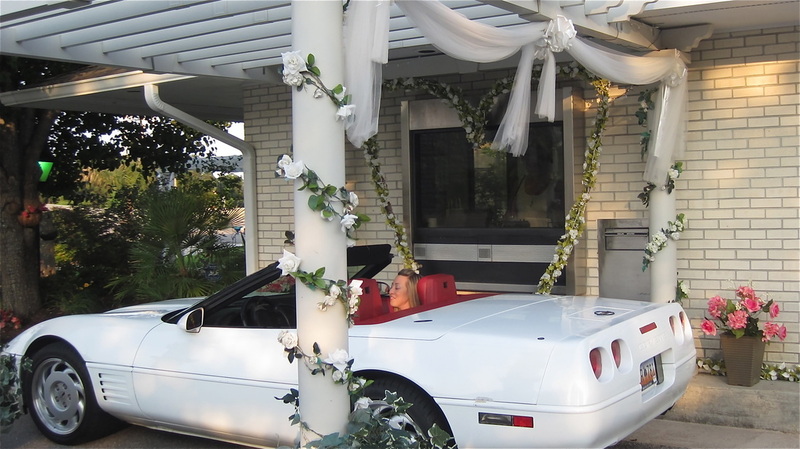 Other options/services are available to customize your decorations and ceremony! Call Linda to Save your Date and Time! Ask for your copy of the 2017 Preferred Vendor List to be emailed to you!